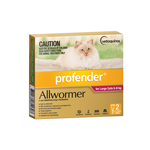 When looking for cat worming products, you want to make sure your cat is covered. 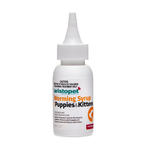 Pet Circle provides a comprehensive range of worming products. 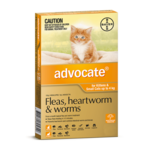 What worms do I need to cover for? 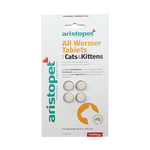 Cats are at risk of contracting hook worm, round worm, and tapeworms. 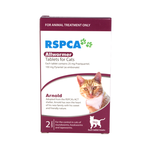 These nasty critters can cause disease in your cat including lethargy, malnutrition, anaemia, intestinal upsets, vomiting and diarrhoea, and death if severe enough. 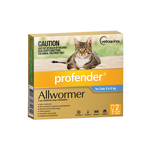 How does my cat catch worms? 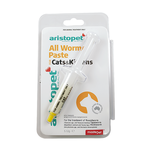 Your cat can catch worms from different routes. 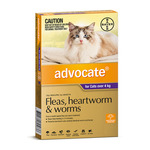 Hookworm, roundworm and stomach worms are transmitted from the faeces of other animals, or in the soil. 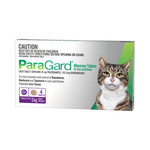 Tapeworms are caught from your cat ingesting fleas when they scratch and bite at flea-infested skin, from catching lizards or being exposed to infected lizard faeces, or from eating inadequately infected meat or offal (particularly livestock organs on farms). 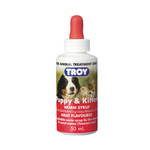 Which worming product should I use? 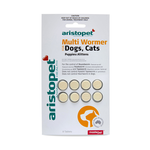 Keep in mind that worming products all differ slightly. 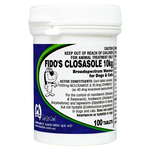 Some cover for intestinal worms only, some cover for intestinal worms and heartworm, some include flea protection, and of these only some cover for tapeworms. 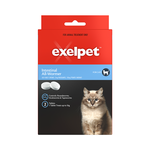 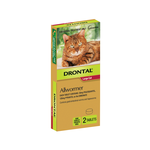 Wormer-only products include Drontal, Profender and Fido's Closasole. 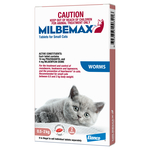 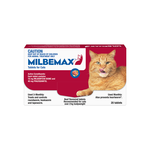 A wormer product that also treat for heartworm (wormers with heartwormers) is Milbemax. 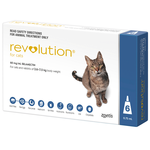 Combination flea and wormer products with heartworm protection (without tapeworm prevention) include Advocate and Revolution.